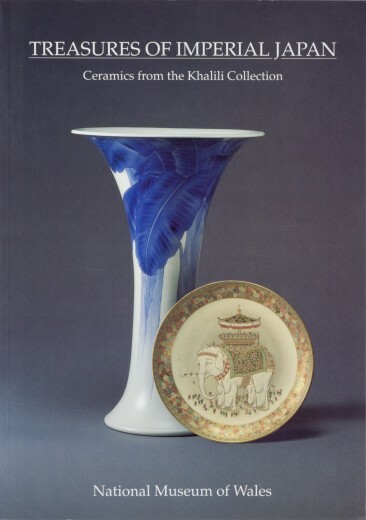 The ceramic section of the Khalili Collection was exhibited at the National Museum of Wales, in Cardiff, in 1994, and opened by HRH The Prince of Wales. 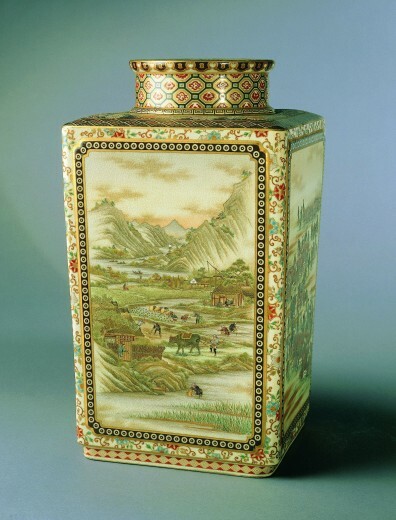 This is a unique opportunity to see and appreciate the work of the greatest ceramic artists of the period, Makuzu Kozan and Yabu Meizan. All 98 pieces exhibited are reproduced in full colour in this catalogue.